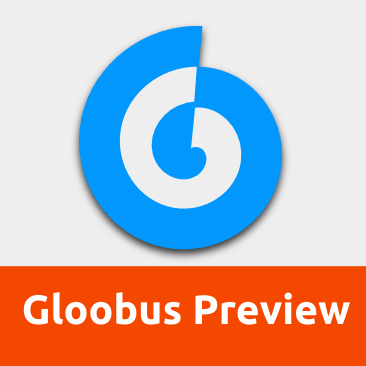 New Version of gloobus preview 0.4.5 has been released. gloobus preview is an quick file previewer which supports images, documents file such as (pdf, odf, ods, etc. ), source files, audio (mp3, wav, ogg and more), video (avi, ogg, mkv, flv, etc. ), folders, archives, fonts, plain text files and more. To install and use Gloobus Preview in ubuntu12.04, you must install gloobus-sushi too. gloobus-sushi is a package that replaces GNOME Sushi (if installed). GNOME Sushi is an application similar to Gloobus Preview that was introduced with GNOME 3, which unfortunately doesn’t integrate too well with Ubuntu. The PPA also support for previous ubuntu version, for Ubuntu older than 11.10, don’t install gloobus-sushi package. you’ll also have to install unoconv package, this package for preview some document such as odf, ods, etc. 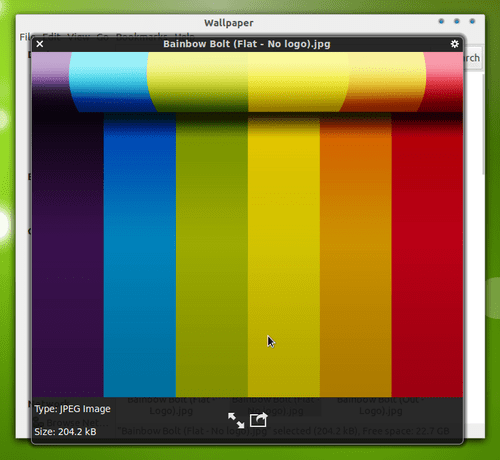 To preview image file or other file using Gloobus Preview , select file and then press the SPACE key to quickly preview. To integrate Gloobus Preview with Marlin File Browser, Run Dconf-Editor, navigate to apps ->marlin->preferences and set “/usr/bin/gloobus-preview” for the previewer-path. Then, just like in Nautilus, use the SPACE key to quickly preview files. 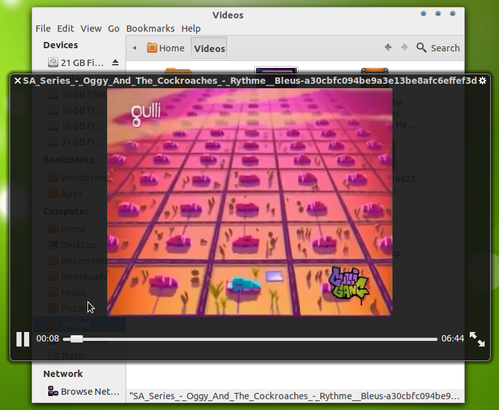 If you are not Ubuntu User you can download Gloobus Preview @BzrGloobusPreview. more info about gloobus you can see @GlobusStudio.